The most important thing to do to make sure that your online business gets boosted is by choosing the perfect theme. Now, how can one do that? 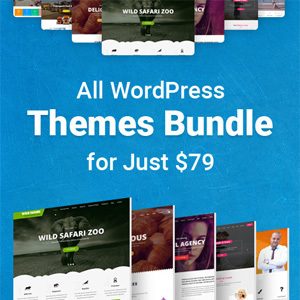 I know the internet is filled with various WordPress themes that have elegant outlook and designs, but premium WordPress theme has more flavors to it. Most of the premium themes give you the option to select the skin and colors and you can also select and customize the design you need. 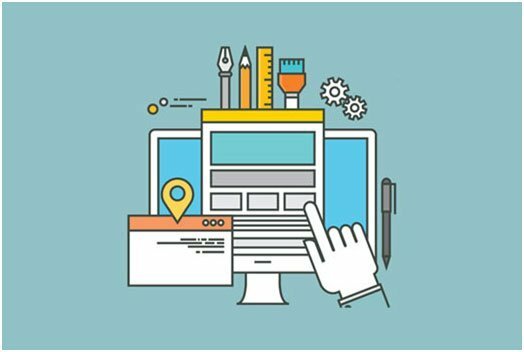 A unique theme and website design helps you in attracting more customers and makes your profile eye catchy because of which costumer rate increases and your online business progresses. Every theme is uniquely designed and codes for them are same and different depending on the theme. With themes that are premium, you get all the support you need and you will see more reply for a single query. Illustrations on your website will make your website more eye-catching and alluring. People of all ages and groups will automatically be drawn to your website if you have high-resolution photos on it. Therefore, you need to choose a theme that supports photos and illustrations. There are many themes that support it but you need to choose the one that works the best for you. As we already know, WordPress is famous with unscheduled updates. You need to update and upgrade your themes timely or otherwise you will look unprofessional and non-serious in your field. 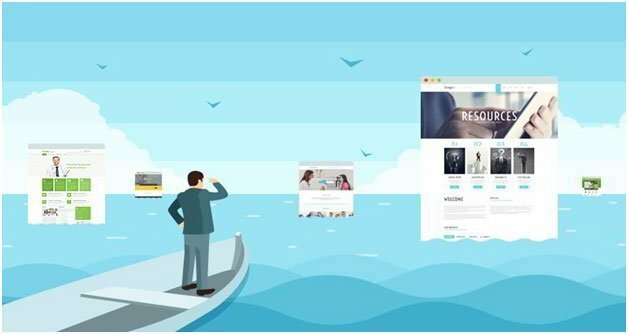 Try to learn from the websites of already successful and famous brands and companies as you owe it to your loyal consumers to give them the best user experience when they come to browse on your site. The framework of your website will have more regular and reliable updates; so to keep the engine running as smoothly as possible. The website gives an idea that what people are interested in and what attracts your customers the most. It is a well-known fact that a well-maintained profile boosts up the profit in business to a great extent, therefore, in order to earn more profit in online business. The website should be upgraded frequently. When we talk about blogging, it is the content that matters the most as it is the king and SEO is the queen of the website.In other words, you can easily mold your website into whatever you need to make it into that too without needing anyone’s help to install a number of plug-ins to handle the SEO best practices. , it is no surprise Google looks at how sites display on mobile as well as the info they provide. Google has already made it crystal clear that how much mobile friendliness now adds to your site’s SEO score and if your site is not mobile-friendly or else Google will penalize you. Thank God! All WordPress themes are mobile friendly. Therefore, you get more time in actually looking out for your business and worrying about the ranking of your site rather than customizing each and everything by yourself. User Experience is also called UX. In my opinion, it is pretty self-explanatory. The UX is the butter for the bread that is SEO. The most important factor of any site is that your users have to be able to access your site quickly and pleasantly. Google says, “Focus on the demands of the users and all else will follow”, and this is what you need to focus on the most in order to get higher rankings in the search engines. One of the main things is that your users have to have a pleasant positive experience, the good user experience of your website. Easy navigation, quick loading speed, and useful content are what offer a good user experience. Good UX is equal to more consumers. WordPress themes make it possible for you to create any kind of website that you can possibly imagine that can boost up your online business and your SEO ranks in a blink of an eye. Informative and useful themes are one of the very important and best ways to boost an online business because they sort of force your customers to get attracted to your website; invest, spend more and more time on your site and urge them to come again. Website Design Company helps your website to reach its targeted audience. They give you the flexibility and opportunities to personalize your website to effectively represent your brand, company or organization. Junaid Ali Qureshi is a digital marketing specialist who has helped several businesses gain traffic, outperform competition and generate profitable leads.His current ventures include ProgosTech, eLabelz, Smart Leads.ae, Progos Tech and eCig.